Award-winning technology available to you today. Upgrade your existing planting system this Season in less time than it takes to get the chains and sprockets ready to go. It’s as easy as 1-2-3. 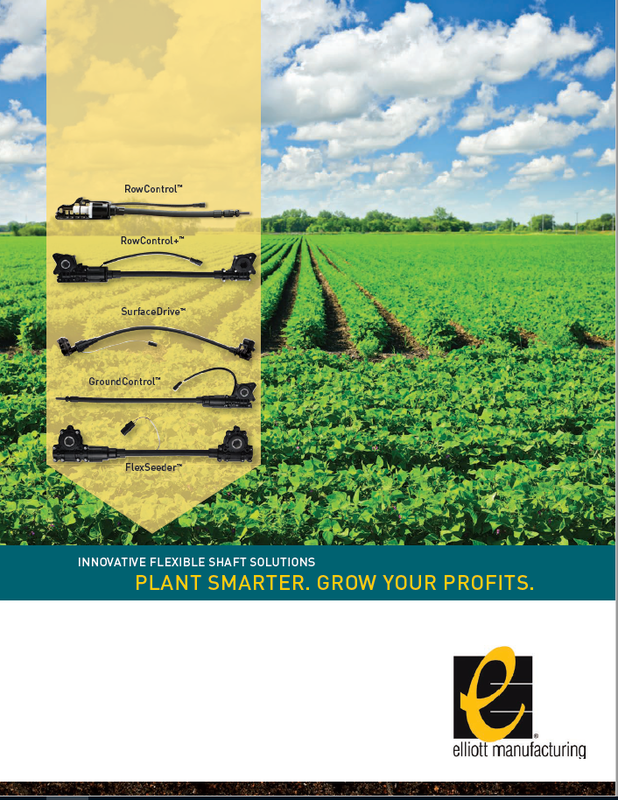 For more information on our innovative flexible shaft drive systems for planters, check out our catalog. 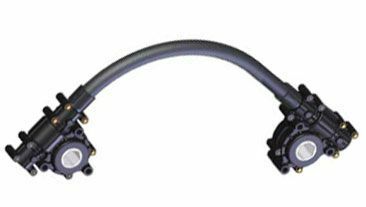 Since 2003, we have produced more than 2 million flexible drive assemblies to fit most planters on the market today, including John Deere, AGCO, Kinze and Case IH. Plant Smarter. Grow Your Profits. RowControl™ and RowControl+™ Drive Systems: Add an inline clutch to your John Deere planter with a Pro-Shaft™ drive. RowControl+ allows you upgrade your chain and sprocket planting system, with or without a clutch. SurfaceDrive™ Drive System: Attach to your existing Precision Planting vSet® seed meter for on/off row control with Elliott’s proprietary clutch. GroundControl™ Drive System: Keep your investment up and running with our compatible row control replacement for John Deere Row Command™ products. FlexSeeder™ Drive System: Replace your chain and sprocket system on John Deere and Kinze planters with a maintenance-free flexible shaft drive system.Our widest ranging product made for a variety of planter makes and models. If your planter is running with chains and sprockets, it’s time for you to learn about FlexSeeder, Elliott’s modular offering for a wide range of planter models. Our widest ranging product made for a variety of planter makes and models. 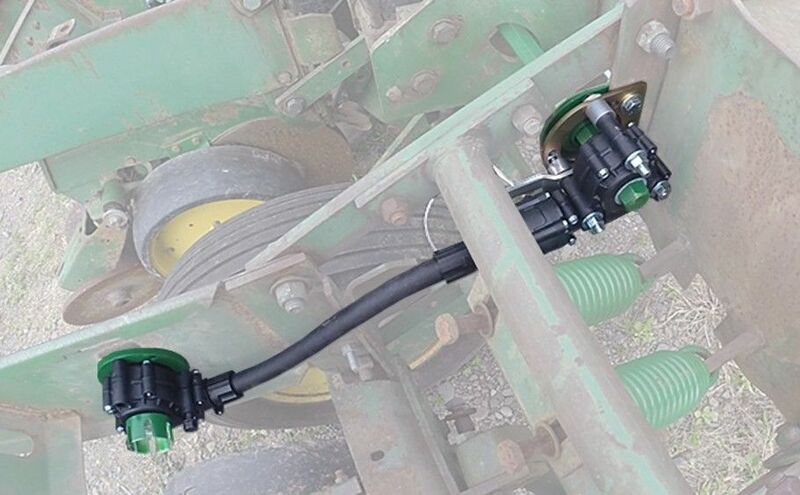 If you have a John Deere planter with Pro-Shaft drives and want to add an inline clutch, it’s time you knew about RowControl, Elliott’s easy to install solution for individual on/off row control. Adds individual on/off row control to your current system. Substantial seed savings versus overplanting. Interfaces with standard planter control software. Download the FREE SurfaceDrive Brochure now! If you’re using Precision Planting’s vSet seed meter, you should see SurfaceDrive, Elliott’s mechanical drive that uses the power from your own toolbar to drive the meter. The mechanical alternative to an electric drive. Uses the power of the toolbar to drive the meter. Saves money and power draw with results on par with electric drives. Elliott Manufacturing designed and built the first prototype system in 1998. John Deere began testing and evaluation in early 1999. Elliott then began work with CNH and AGCO OEM drive systems in 2011 and production began in 2013. Since 2013 we have outfitted approximately 1.2 million row units worldwide. About 4 hours, but watch our installation video for step-by-step instructions and more information. Elliott has partnered with a number of different companies. Locate your nearest distributor HERE. What planter models does the FlexSeeder fit? All Elliott agriculture products are made in the United States. If I take the time to install this new system, how much can I really save? The ROI is real, and generally recognized in the first year.